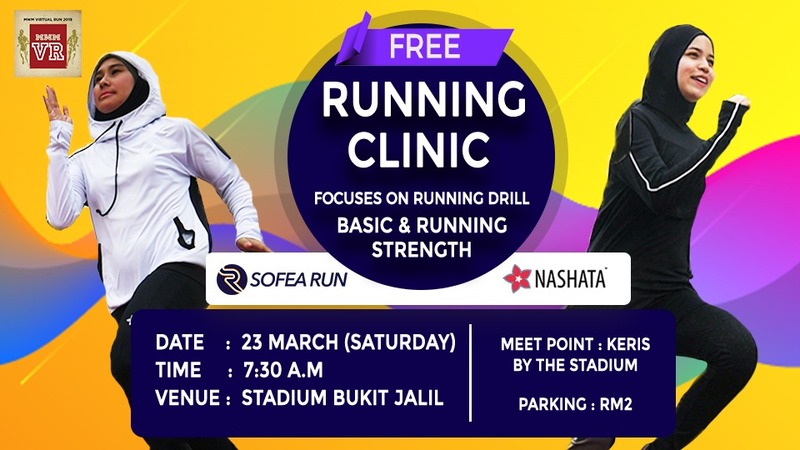 Learn how to Increase Speed & Endurance at the Running Clinic by Nashata & Sofea Run. Open for both men & women. Download Sofea Run to register & to get updates. What did you miss at our last running clinic ? – tips on how to find time to improve endurance workout throughout the day. Nashata & SOFEA Run are teaming up in support of the Malaysia Women Marathon Virtual Run.